Phan Van Khai, an architect of Vietnam's economic rise and the country's first prime minister to visit the United States since the war, has died. He was 84. The official Vietnam News Agency says Khai died early Saturday at his home village of Cu Chi on the outskirts of Ho Chi Minh City. Khai oversaw Vietnam's fastest and most stable economic growth during his nine years in office from 1997 to his retirement in 2006. 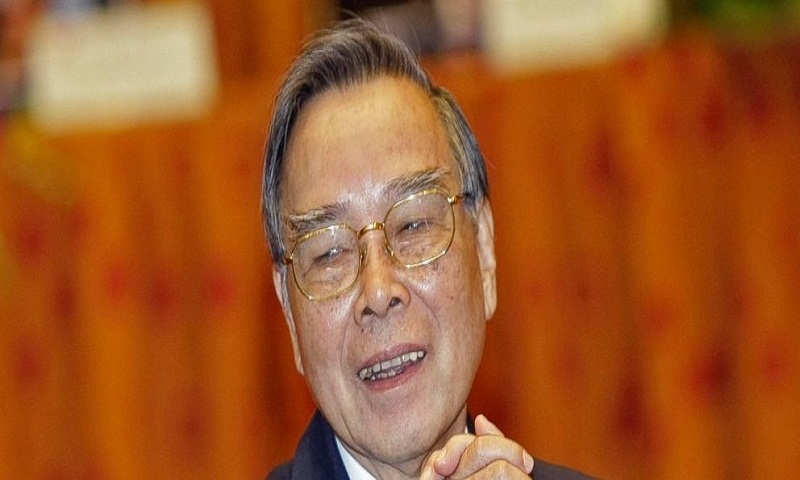 He signed a bilateral trade agreement with the US in 2000 and oversaw Vietnam's entry into the World Trade Organization in 2006. He paid an official visit to the US in 2005.